[LOS ANGELES, CALIFORNIA] JUNE 7, 2016. Election day. 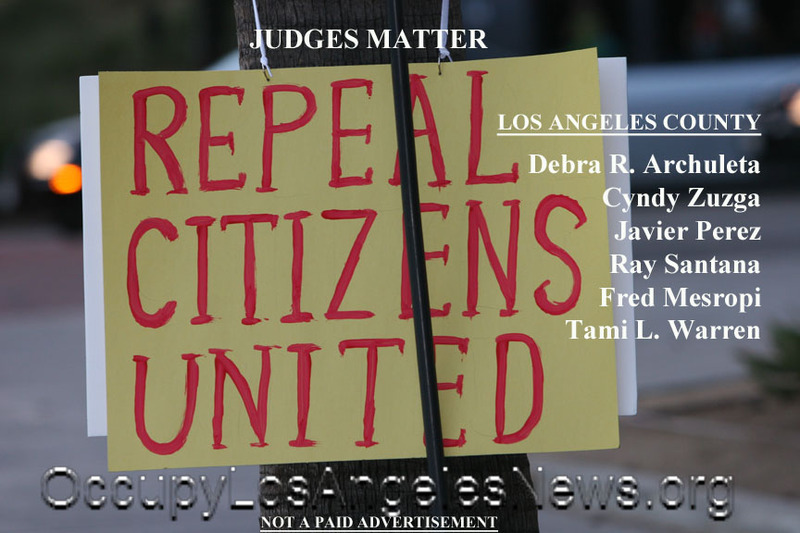 This entry was posted in Cataloged Recent Posts and tagged California Election, Cyndy Zuzga, Debra R. Archuleta, Fred Mesropi, Javier Perez, Judges Matter, Ray Santana, Tami L. Warren. Bookmark the permalink.